The quintessential shirt of the countryside, discover our range of Tattersall shirts from country clothing specialists Schoffel. 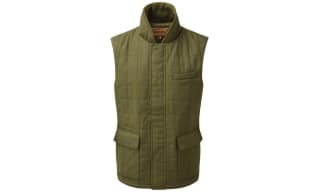 Perfect for adding some style to your favourite country sport or for achieving a formal country inspired look. These styles infuse Schoffel’s knowhow for style and design and will bring a true wardrobe staple to your wardrobe. 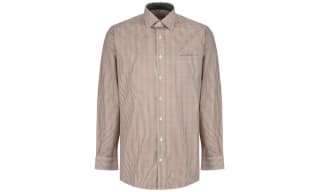 Made from 100% cotton, these shirts come in a variety of colours, and are as practical as they are stylish. 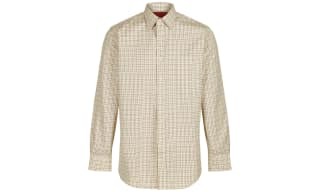 You will benefit from soft and comfortable wear all day long, to go alongside the classic style of these shirts. 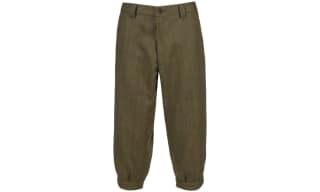 A reliable pair of breeks or Plus Two’s is an essential item for anyone heading out into the countryside for long periods. 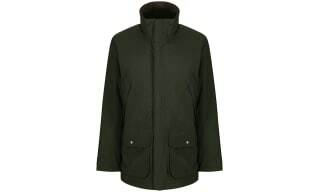 Here we have compiled an impressive collection from country clothing specialists Schoffel, with a choice of styles that are waterproof, GORE-TEX lined and prioritise ease of movement and the upmost comfort. Both stylish and practical, a pair of these will bring an indispensable item to your country attire and are perfect for heading out into the country this season. Treat your feet to warmth and insulation with a pair of boot or shooting socks from country clothing specialists Schoffel. Perfect for wearing underneath your boots or wellingtons, these will ensure your feet stay warm, dry and comfortable when out in the field and are available in a choice of colours to add further colour and style to your country sport look.